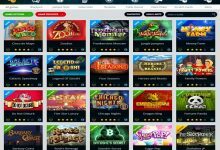 Vegascasino.io is an online casino that uses solely bitcoin as a currency and aims to provide first class online gambling and betting experience to all players. 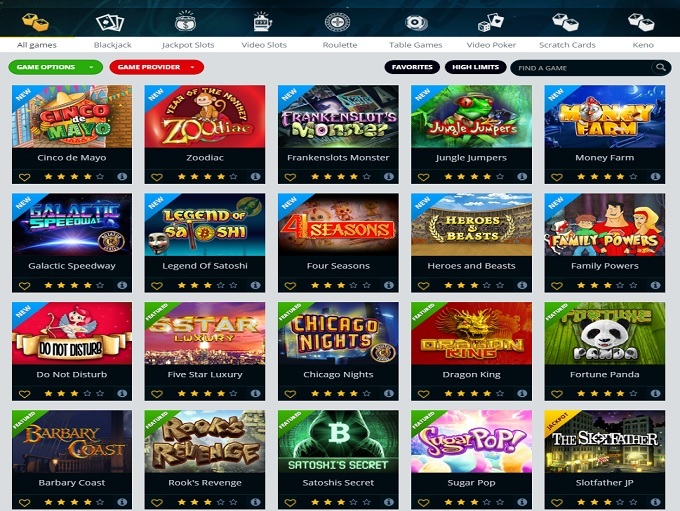 Vegas Casino provides more than 300 video casino games including all-time favourites Satoshis Secret, Sugar Pop and Fortune Panda among others. 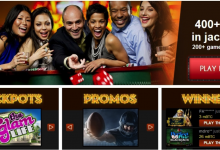 The online casino uses several casino software providers to provide high-quality gambling experiences. 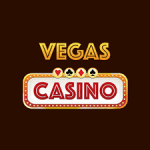 Vegas Casino also offers live game where users can also play poker live with excellent dealers. Other classics games are dice games, video poker, roulettes and blackjack. 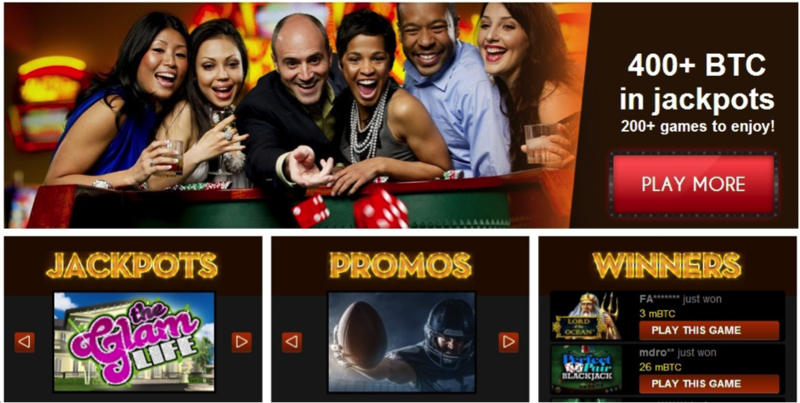 In addition to Bitcoin casino games, Vegascasino offers a sportsbook with sports betting options every day of the week. Betting is available for NFL and NBA, tennis and socceras well as some diverse games including winter sports, handball and even esports Bitcoin bets. What sets this website apart is it’s risk free bets and bonuses which are constantly offered though their bitcointalk thread. The use of a Bitcoin ATM. The minimum deposit is 1 mBTC from within the deposit page by selecting the “cashier” button on the upper right side of the page and selecting the deposit tab. If the player is using a mobile wallet, there’s a QR code that the player can scan on the right side of the deposit page. There are also various payment methods listed that would let you get bitcoins to your account instantly such as Neteller, SEPA and OK Pay. Click the “start now” button next to the payment method of your choice to make a deposit. Withdrawals can be done from within the deposit page by selecting the “withdrawal tab”. There’s no limit to the amount that can be withdrawn. The timeframe of the withdrawal is usually up to 4 business days. Live chat support is offered 24/7 and reresponse in the live chat is provided within seconds of the request.